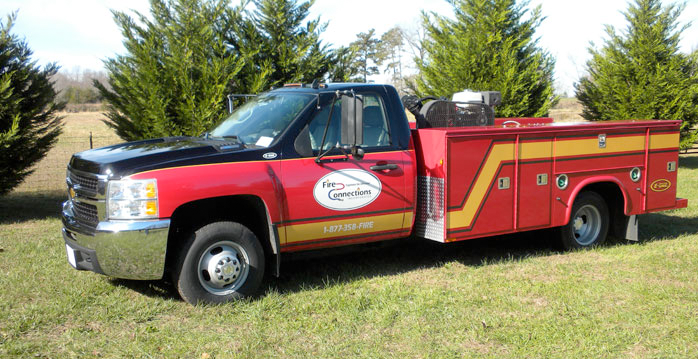 We understand how crucial it is to have your apparatus “response-ready” at all times, and our EVT crew at Fire Connections is always prepped and ready to repair any and all truck models. Our fully-equipped facility in Rocky Mount, NC features five bays with a parts warehouse to help expedite repairs and get your unit back in service. If you need on-site repair, our mobile service team is armed, ready and staged in strategic locations to minimize travel times.